The 26th Cycle Messenger World Championship is organized by the association The Cycle Messenger World Championship 2018. Riga is the city having been granted the honor of organizing the 26th Cycle Messenger World Championship in a very special year for all Latvians. On 18 November 2018 we will celebrate Latvia’s centenary. And this championship in 2018 is our involvement in the great celebration! We invite everyone to enjoy Latvian traditional dishes – peas with bacon, bread soup, sweetened rye trifle, bacon stuffed rolls and drinks – kvass, beer, Riga Black Balsam. There are plenty of entertainment places in Riga – nightclubs, cafes, cultural and sporting events, hostels and hotels. Most young people can speak English. You can make your payment directly to our bank account. Please contact us for the details – info@cmwc2018.com. 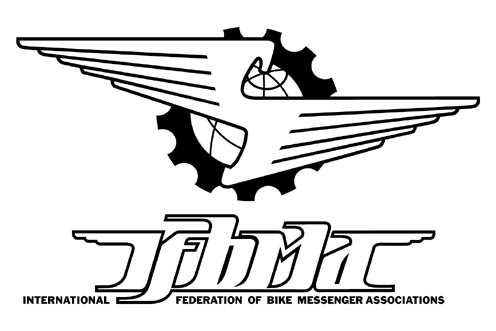 This site will host information about the IFBMA and also the messenger discussion mailing list. You can subscribe to the list following this link. We hava a statement concerning the recent mass unsubscription accident caused by Yahoo!. Archives are also available here, the archives of the list from before the transition to here can be browsed elsewhere. 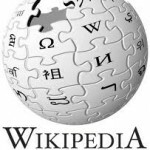 If you are looking for publications from messengers about messengers, messengers.org is the place to go. Bicycle messengers (also known as bike or cycle couriers) are people who work for courier companies (also known as messenger companies) carrying and delivering items by bicycle.